At 5.6 million square feet, Mall of America is the largest shopping and entertainment complex in North America with more than 520 world-class retail stores and restaurants; Nickelodeon Universe, the nation’s largest indoor theme park; SEA LIFE Minnesota Aquarium; FlyOver America; Crayola Experience; Hard Rock Café; The Escape Game; CMX Cinemas; and more. The Mall opened in 1992 and is located in Bloomington, Minnesota, minutes from downtown Minneapolis and St. Paul and adjacent to the MSP International Airport. 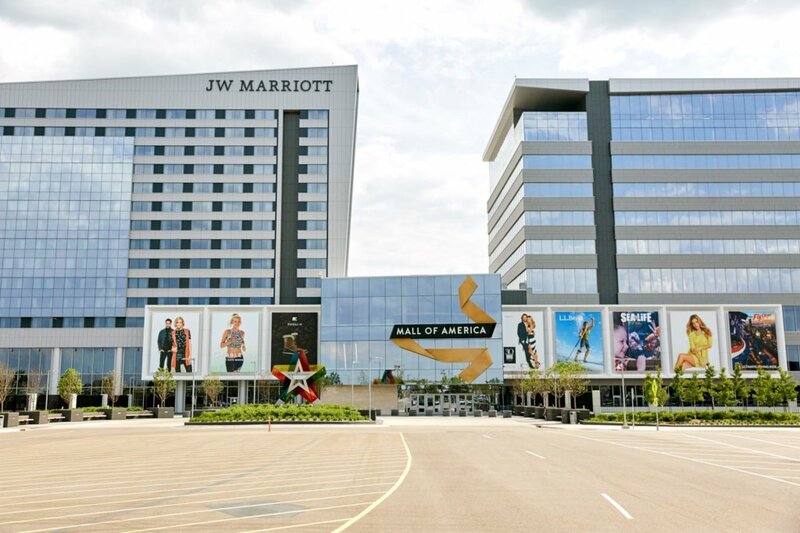 Follow Mall of America on Facebook, Twitter and Instagram, and visit our blog. Download the Mall of America app from the App Store for iOS or Google Play for Android.